I'm having a very heavy time man! Have you ever seen such a massive giant period? Where is it coming from?And when will it ever stop? 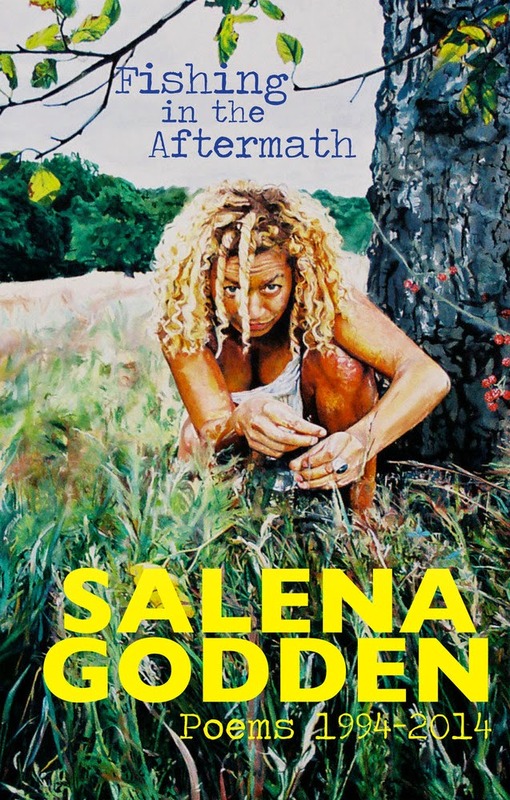 I can do anything dripping with blood"
Salena Godden, one of the UK’s most iconic poets, has stepped forward to donate her latest poem RED in a collaboration with Nasty Women UK. 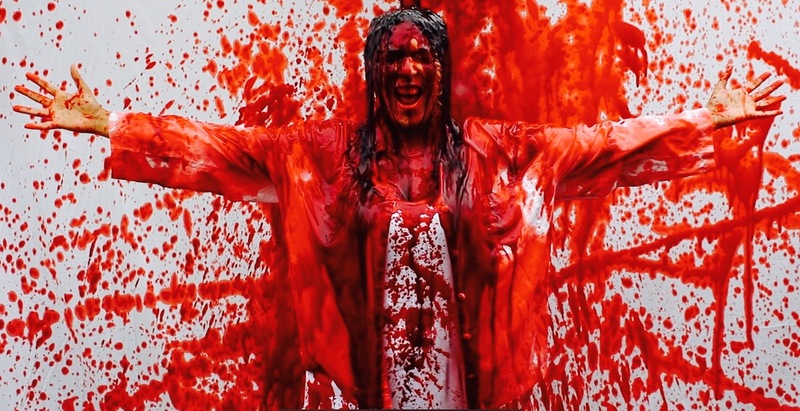 "RED is a poem about periods. RED is about stigma. 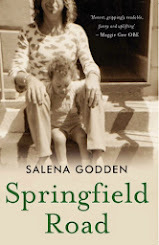 This is about women's autonomy over their own bodies and their own choices. RED is a protest poem against the tampon tax, anger that sanitary products have been considered a luxury item and therefore taxable. RED is a fury that money from the UK tampon tax is funding anti-abortion charities. I have great admiration for the work of the Nasty Women's global movement and donate this work as an endorsement. We must end all violence against all women in all its forms. We must end the tampon tax. I wish all women to have a bloody safe and bloody healthy period. Period!" The Nasty Women UK inaugural event on 22-24 September is an art exhibition and weekend of talks, comedy, spoken word, live music and workshops. 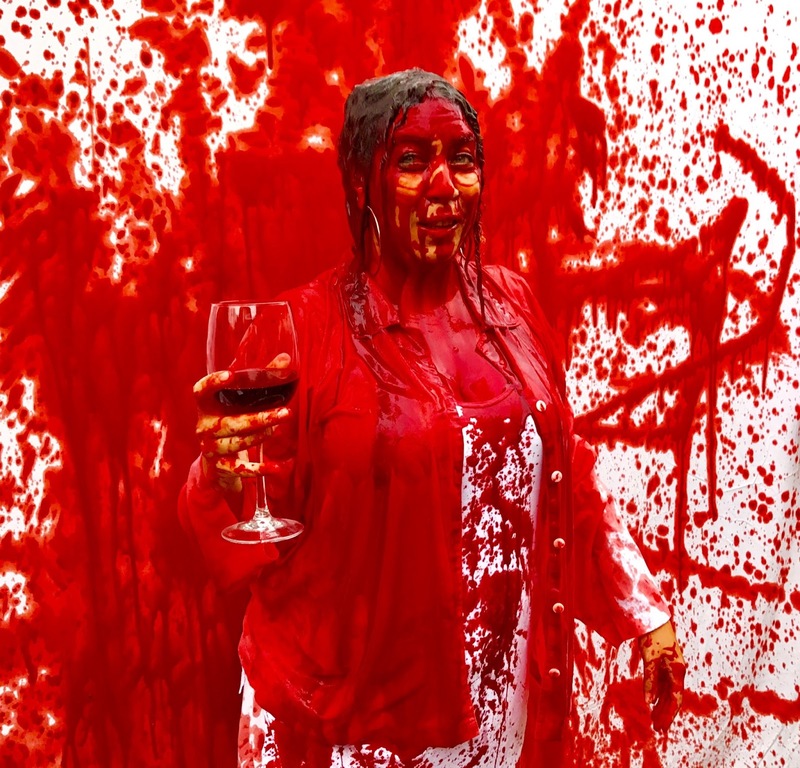 The exhibition includes 2D work, sculpture, sound installations, street art, performance, political baked goods and an immersive art installation where visitors will be able to create their own artwork in Virtual Reality. 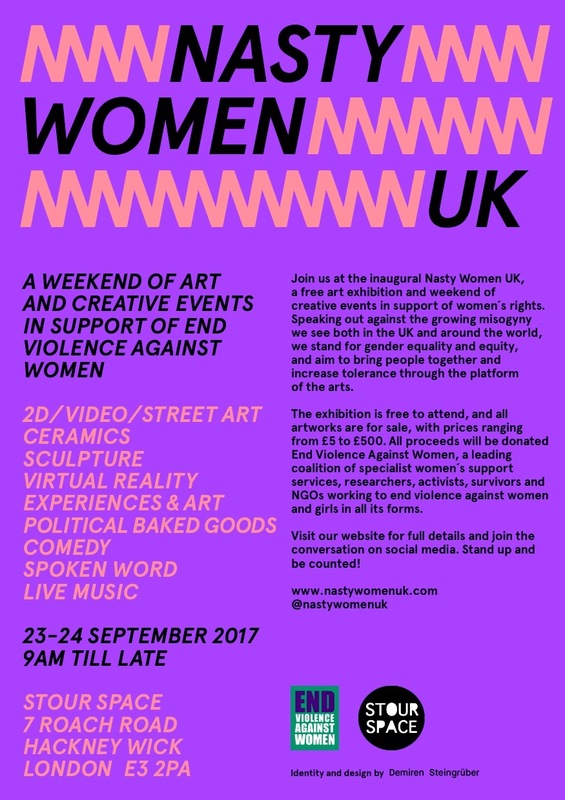 The exhibition also includes a VR experience that re-creates instances of sexism and street harassment and aims to give men and women a visceral understanding of what it’s really like to be attacked in the street or on public transport just because you are a woman. All artworks will be for sale, with prices ranging from £5 to £500. 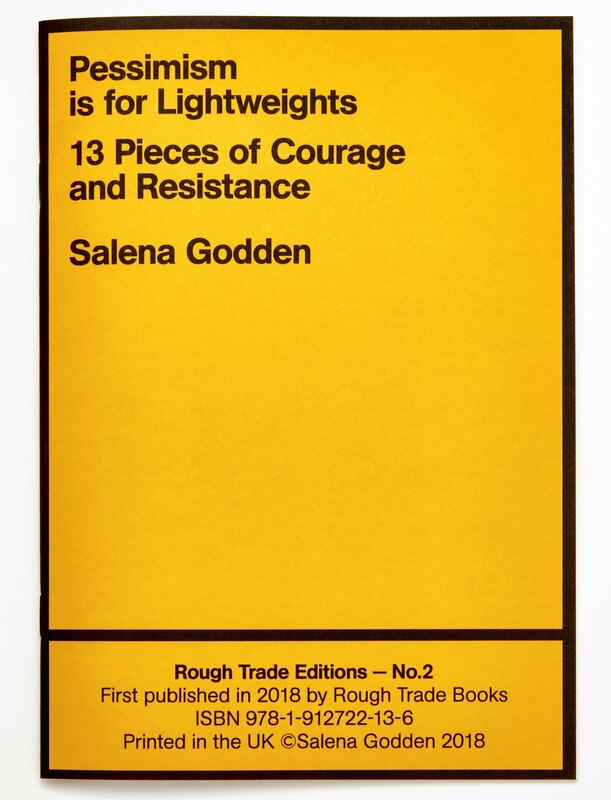 All proceeds will be donated End Violence Against Women, a leading coalition of specialist women’s support services, researchers, activists, survivors and NGOs working to end violence against women and girls in all its forms. 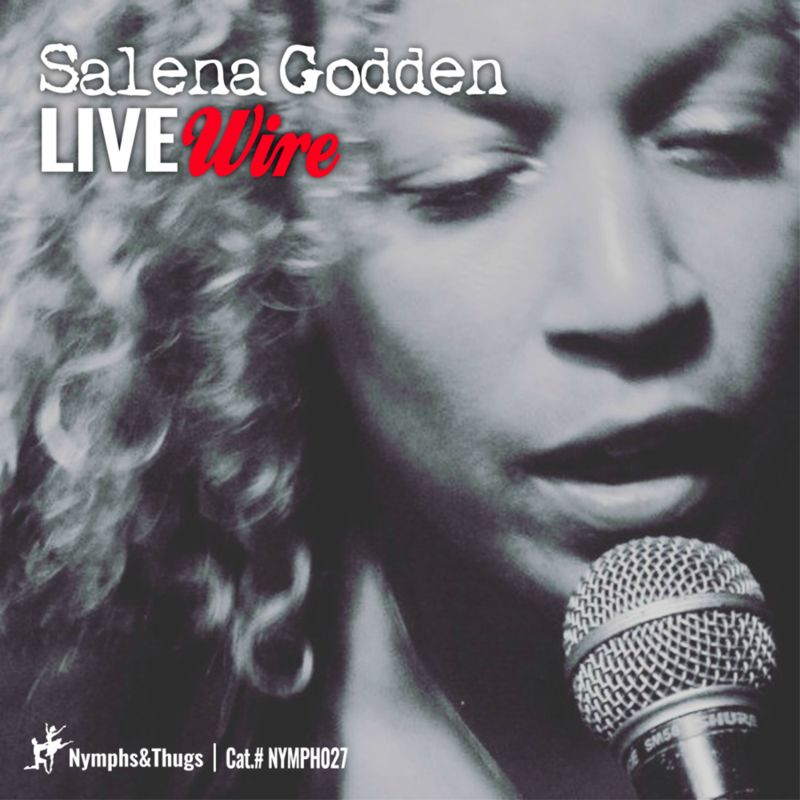 Salena Godden latest poetry collection, the live spoken word album LIVEwire was released with Nymphs and Thugs and shortlisted for this years prestigious Ted Hughes award. 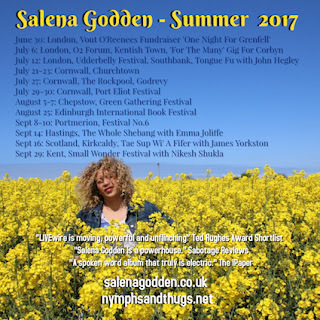 Salena Godden is also one of the contributors to award winning anthology The Good Immigrant. The Nasty Women Spoken Word event is on Sunday 24th September. Salena Godden shares the stage with powerful poets, Lisa Luxx, Michelle Madsen, Maria Ferguson, Sophie Cameron, Michelle Fisher and Claire Trevian among many others. Tickets are £15, this includes entry to this epic Spoken Word event, live music performances plus DJ sets, book your ticket today! See you there!